I'm heading out to AZ tomorrow for some much needed R&R. The first week will be spent down in the valley for my mom's birthday. I made her a few gifts this year :D She digs cardinals so thats what I made for her! The second week I'll be up in the mountains chillin' like a villain in a snowy cabin. I plan to put some serious work into the kids book I'm currently working on and just take some time to relax with Christopherson. He's got a kids book in the works too so hopefully we'll get to work on that a bit too. Oh yea! We'll also be glued to the TV watching the winter Olympics cuz we love them (O__O). My shop will be closed for the 2 weeks I'm away but always feel free to contact me if you have any questions! 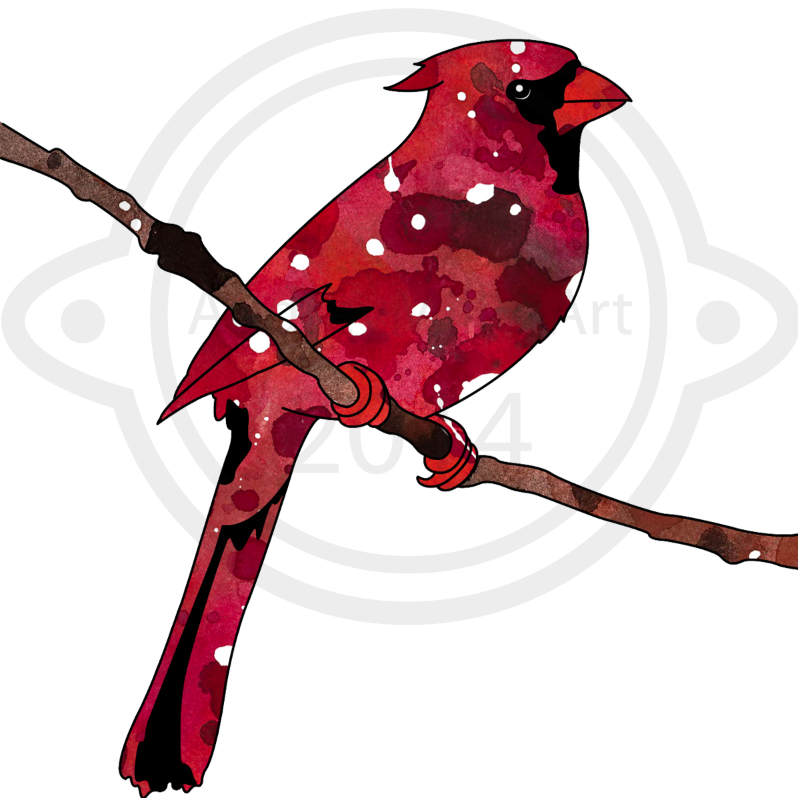 Here's the stuff a made for my mom :) A cardinal painting and wee cardinal sculpture! New Piece For An Upcoming Show!